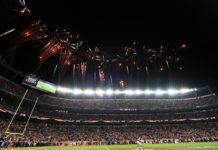 Dominique Badji’s team-high seventh tally of the season, in stoppage time, gave the Colorado Rapids Soccer Club a 1-0 victory over the Houston Dynamo in an emotional night at BBVA Compass Stadium. 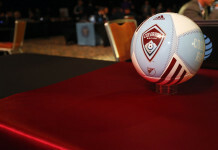 In the first post-Hurricane Harvey MLS match in Houston, the Rapids would earn their first road victory of the season, while also handing the Dynamo their first home defeat and shutout of 2017. Both teams combined for a total of 16 shots in the first 45 minutes, but only one of the attempts was on frame. Mid-way through the half, forward Erick Torres was able to receive a cross at the top of the box, but his powerful shot went straight at Tim Howard. Minutes later, Alex spotted winger Alberth Elis at the far post but the Honduras international’s attempt would go sailing over the bar. On the other end, the Rapids’ best chance of the half came in the 40th minute after Mohammed Saeid earned a free kick near the end line after a cheeky individual play down the sideline. 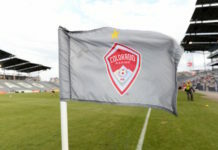 The Swedish midfielder’s in-swinging cross was poorly handled by Dynamo keeper Tyler Deric, but the Rapids were unable to pounce on the rebound. Moments after the restart, the Dynamo came within inches of taking the lead. Torres nearly got on the end of a dangerous ball across the face of goal. In the ensuing play, Elis would once again send a header just over the bar. In the 53rd minute, Marlon Hairston found a streaking Badji in between central defenders. Badji took a couple of touches before sending in a right-footed rocket that bounced off Deric. Looking for an attacking spark, Saeid would make way for Stefan Aigner halfway through the second stanza. The home side would also make all three substitutions in a span of 11 minutes. The game began to open up and tired legs started to play a factor. The teams were able to generate a pair of opportunities, with both goalies getting tested late in the contest. Just when it looked like the Western Conference rivals would leave with a point apiece, Badji finished a phenomenal back-post cross from Aigner in the 93rd minute. 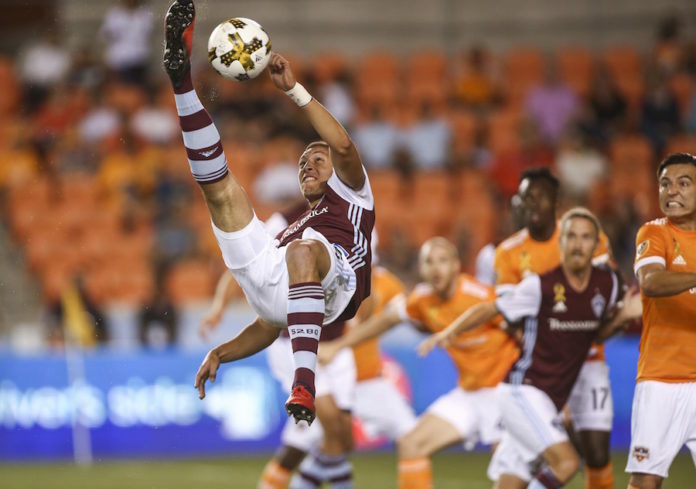 Badji’s career-high seventh goal gave the Rapids their first road win since the 3-2 victory over the Dynamo on October 8, 2016.